This intermediate level online continuing education course is applicable for Physical Therapists, Physical Therapist Assistants, Occupational Therapists, and Athletic Trainers. This is an intermediate Level Occupational Therapy Process: intervention. 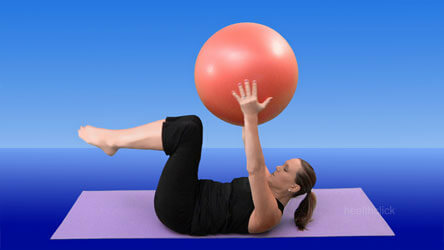 Understand the benefits of Pilates, specifically in the rehabilitation setting. 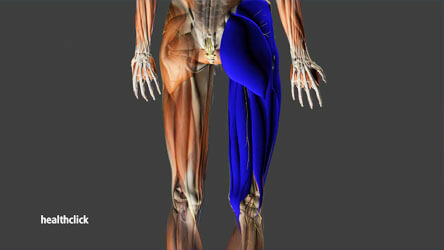 Describe all the principles of Pilates and the applications of each in a clinical setting. 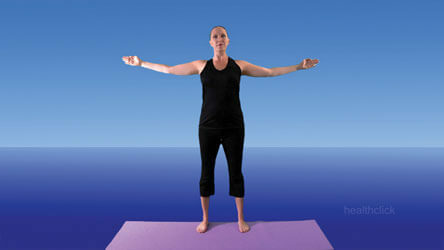 Be able to perform a variety of Pilates exercises and teach patients the appropriate exercises for their conditions. Understand which Pilates exercises address specific impairments encountered in the rehabilitation setting. Discuss the latest evidence for integrating Pilates into the orthopedic, neurologic, and geriatric populations. Demonstrate understanding in the practical application of Pilates exercises covering a variety of conditions and diagnoses that are presented in a case study format. Develop progressive rehab programs utilizing the fundamentals of Pilates principles for a variety of diagnoses to include geriatric, neurological, work related injuries, orthopedic and cardiopulmonary dysfunction. An educational program designed to assist the therapist master Pilates exercises and incorporate Pilates into their rehab programs. A 21-year old male has been in PT for the past 6 weeks post ACL reconstruction on the right knee. A 70-year old female is 5 weeks post-op for a left total hip replacement (posterior THR precautions). Patient is a 40-year old female was diagnosed with Multiple Sclerosis 5 years ago. She currently complains of mild difficulty with walking, occasional losses of balance, and generalized upper and lower extremity weakness. Her goals for PT are to improve her walking, balance, and upper body strength. A patient is a 68-year old male who reports having a stroke 3 weeks ago. Prior to the stroke, he states he was working full-time as an electrician. He states he usually plays golf twice per week and enjoys spending time with his 3 young grandchildren. He states his goals for PT are to improve his walking, return to work, return to golf, and return to being able to play with his grandkids. A patient is an 80-year old female who currently complains of right low back pain that radiates into her right buttock and posterior thigh. She states she had an MRI last week and her doctor diagnosed her with lumbar stenosis. Aggravating factors include prolonged walking and prolonged standing. She usually feels better with sitting and bending forward. She states she is very active and would like to return to her previous level of activity which includes walking on the track at the senior center and attending her Tai Chi class.